"Customers are 6 times more likely to purchase a product if the page includes pictures from social media." 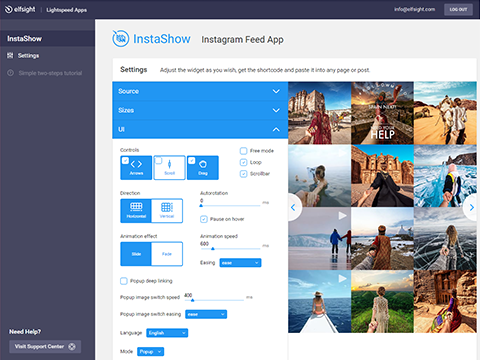 Team Elfsight proudly presents the all-new app for Lightspeed Stores that allows displaying fantastic galleries of Instagram images - InstaShow. 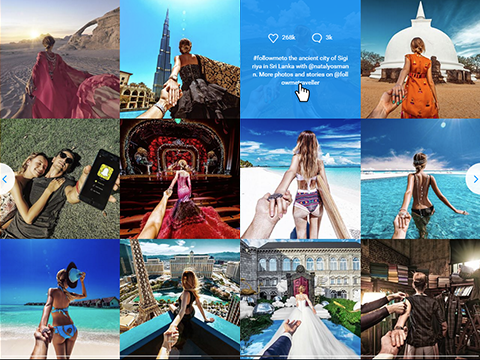 User friendly, filled with a large pack of customizable parameters and suitable for any needs, InstaShow will become an irreplaceable plugin allowing you to share any photo from any public Instagram account or by any hashtag on your Lightspeed website. Choose appropriate sources, manage sizes and set different colors – you are welcome to customize the Lightspeed Instagram App as you wish. 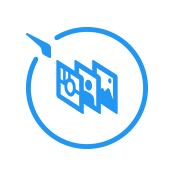 InstaShow displays images from Instagram to your Lightspeed website. The app can present images by public usernames, tags, photo URLs as well. 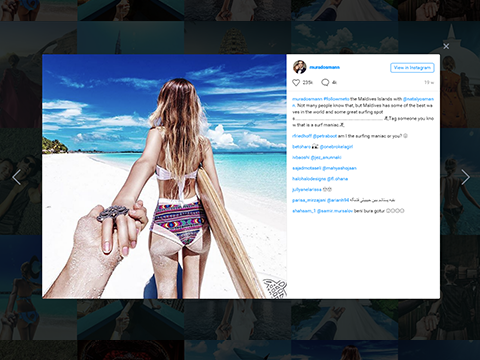 InstaShow app lets you choose the content of your Instagram grid. Specify multitags, multiusernames and individual URLs - set any combination of sources. It's all up to you which sources to point out. Contact [email protected] for support.